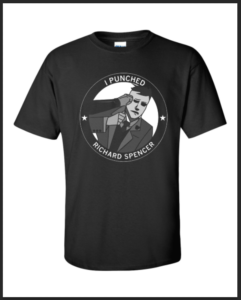 NEW MERCH – Richard Spencer Puncher shirts are in stock! 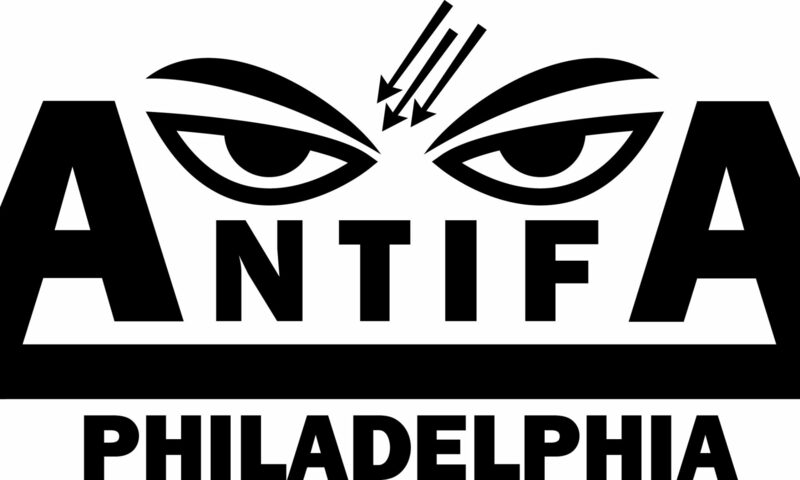 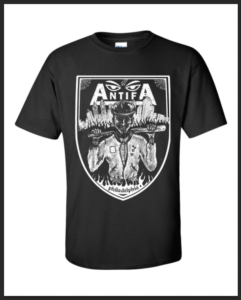 Check out the Antifa Philadelphia Distro for anti-fascist clothing, literature and more. 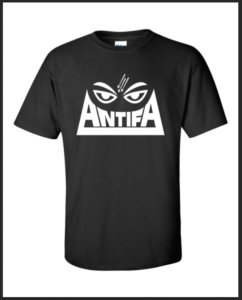 Always updated with fresh stock so check back!